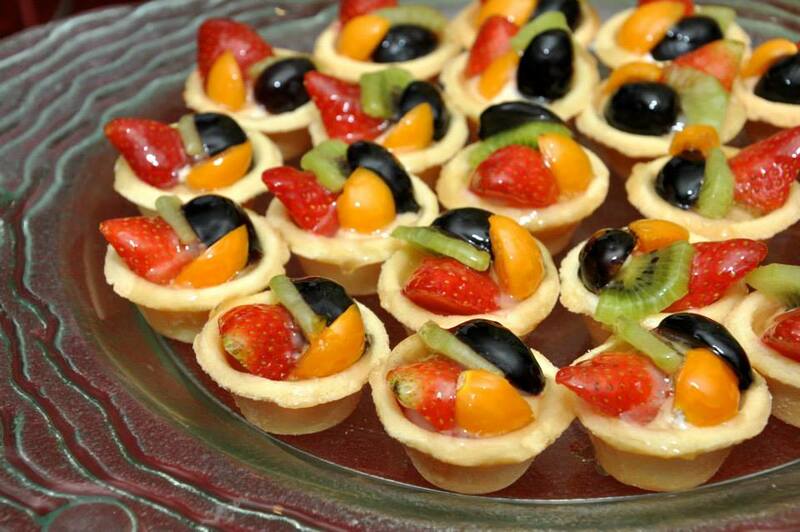 Buffet can be a dirty word for some, especially those who are looking after their waistline. But what if I told you you could take your time eating, go for a walk for a few hours and then return to continue your session? 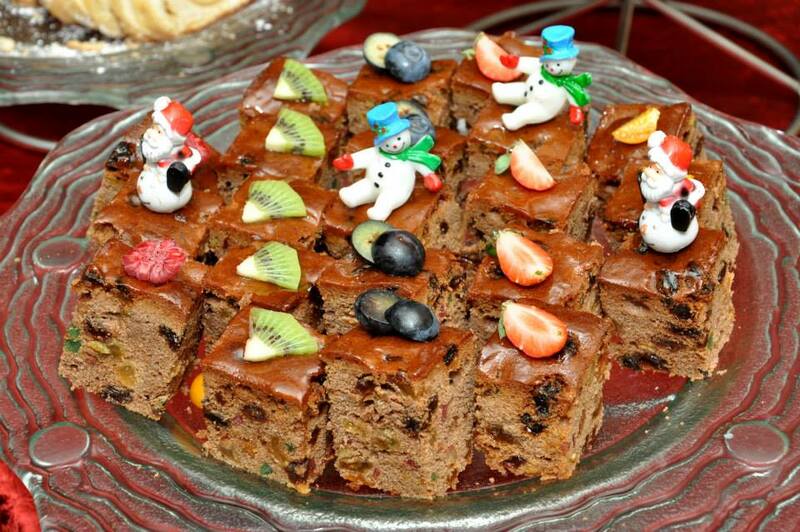 That’s right, Parkroyal is offering a rather unique Christmas Marathon Buffet where you can do just that! This way, you get to actually enjoy different dishes at different times. Forget about slaving over a hot stove or oven and enjoy a scrumptious feast with your family and friends at a lovely hotel setting. 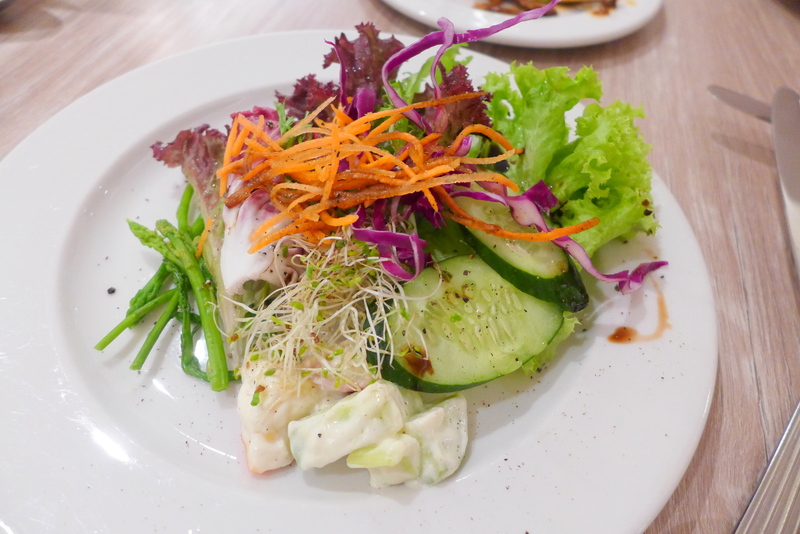 I believe this is still a new concept in KL and considering you will have your lunch, afternoon tea, dinner and supper covered; it’s definitely value for money (RM108++ Per adult, RM54++ per child). What about the menu, you might ask? 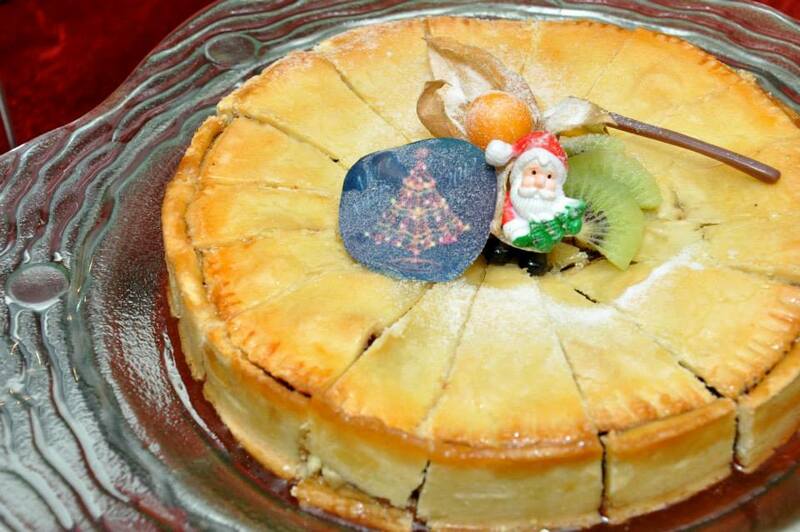 This buffet caters for those who likes traditional Christmas offerings as well as local favourites. 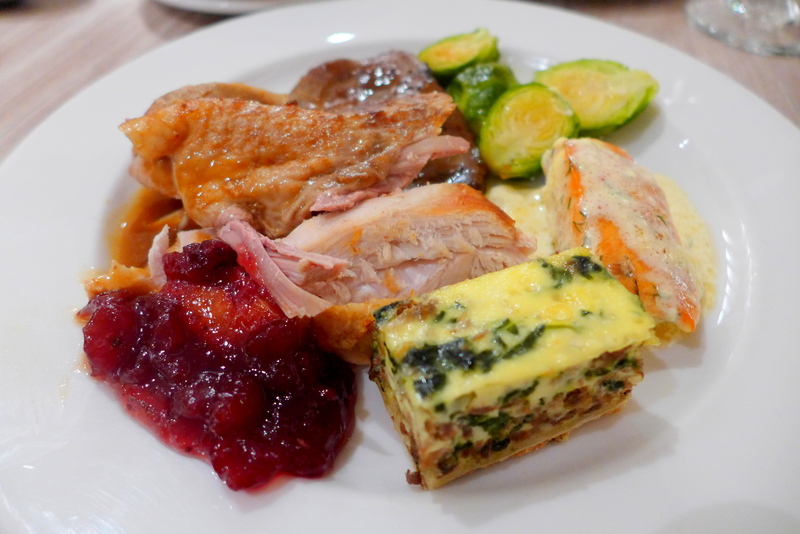 We had a sneak preview of the Christmas Day menu and I must say I was very impressed with the quality of food on offer. 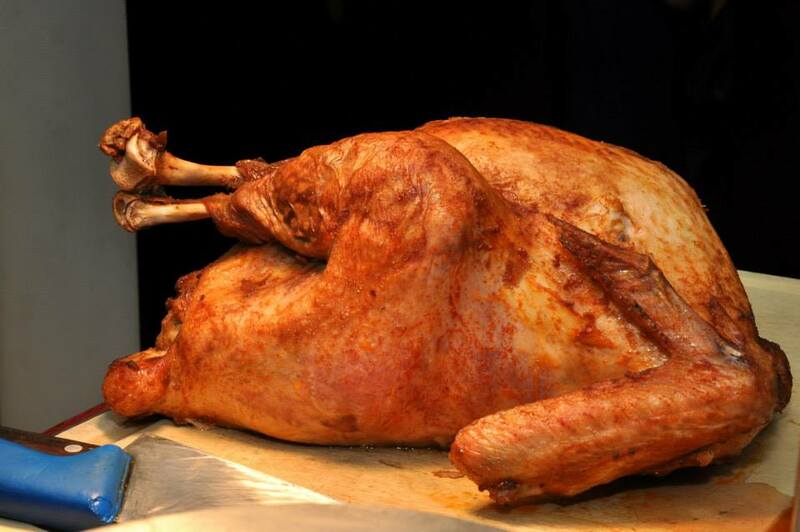 I often avoid Roast meat/poultry at hotel buffets for fear of dryness, especially Turkeys. Chatz Brasserie do the birds well, keeping the flesh juicy and tender, to my pleasant surprise. Good sized bird here. 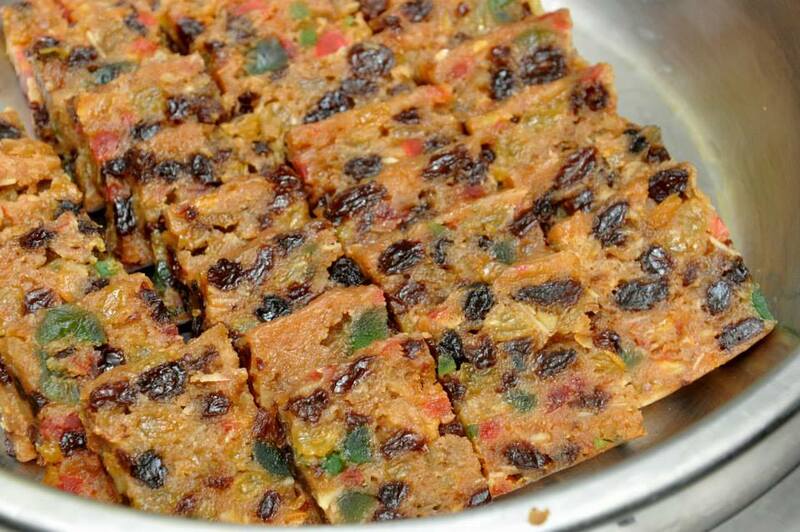 Complete with chestnut stuffing, gravy and cranberry sauce. There is also a cold turkey if you swing that way. 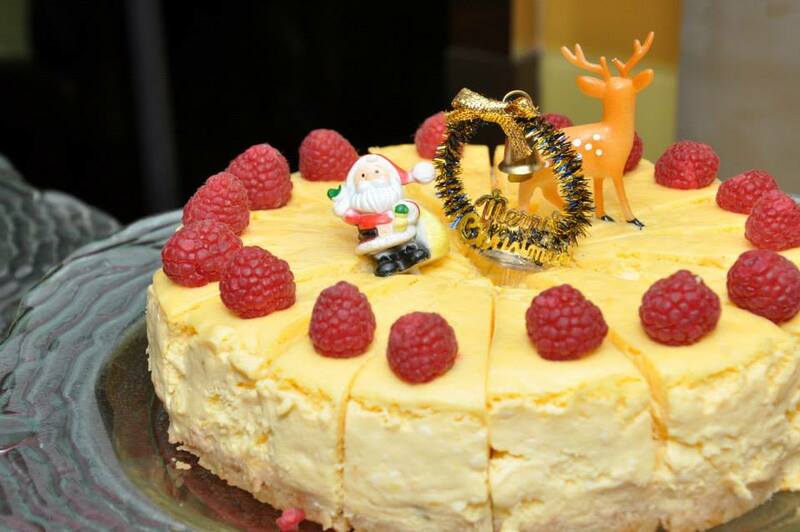 The Western hot selections include dishes like Pan-fried Salmon Fillet with Caviar Cream Sauce, Chicken Schnitzel with Strawberry Balsamic, Buttered Brussels Sprouts, Roast Beef, Roasted Rosemary Potatoes as well as Christmas Turkey Giblet and Gizzard Quiche. 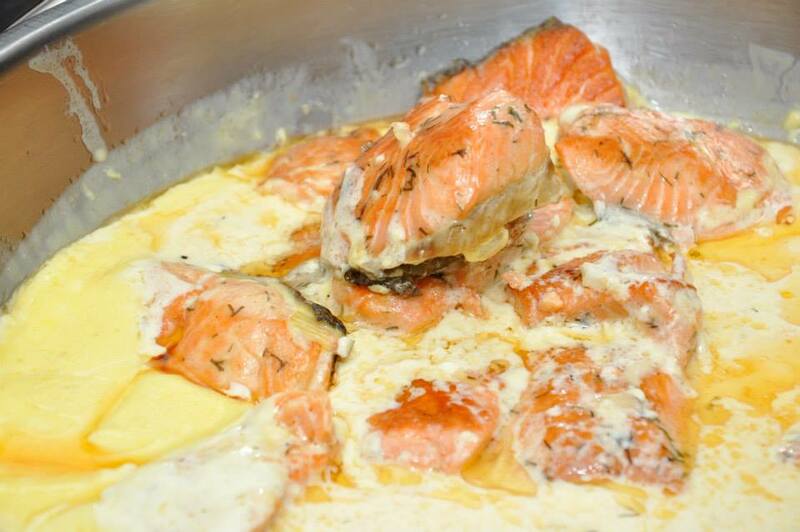 Big chunks of salmon swimming in delicious cream sauce. Chicken with the sharp balsamic sauce. 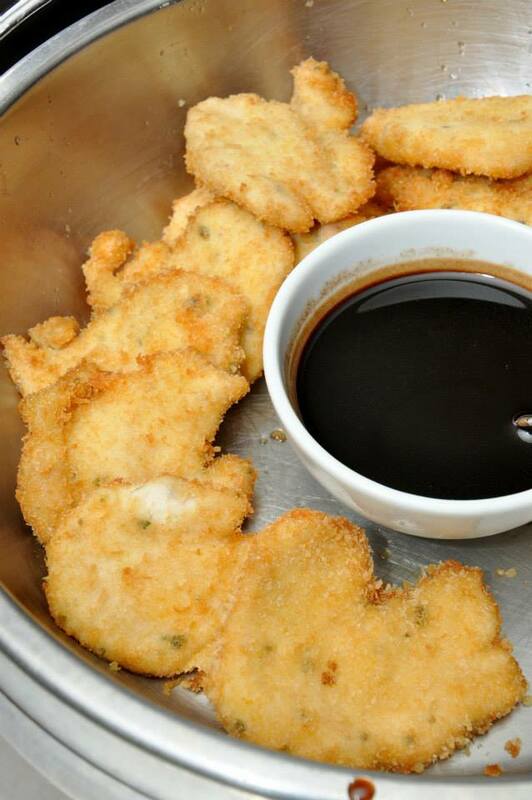 With tender meat and crispy batter. 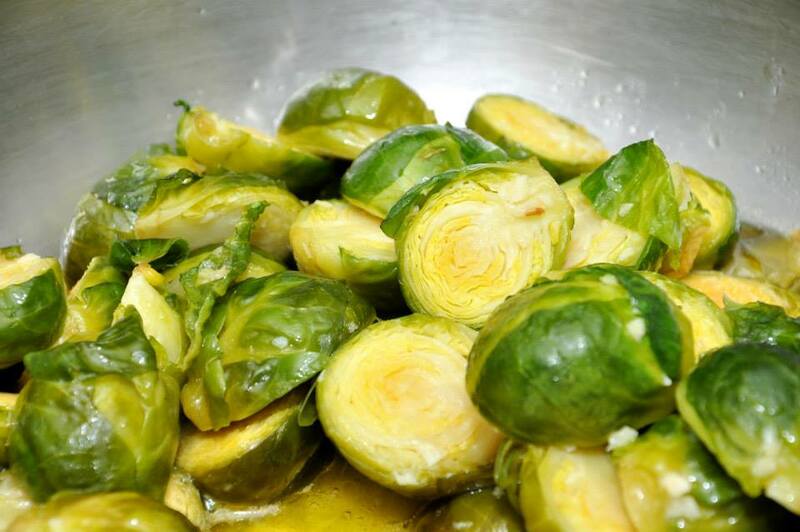 Brussels Sprouts here are done well with a crunch. 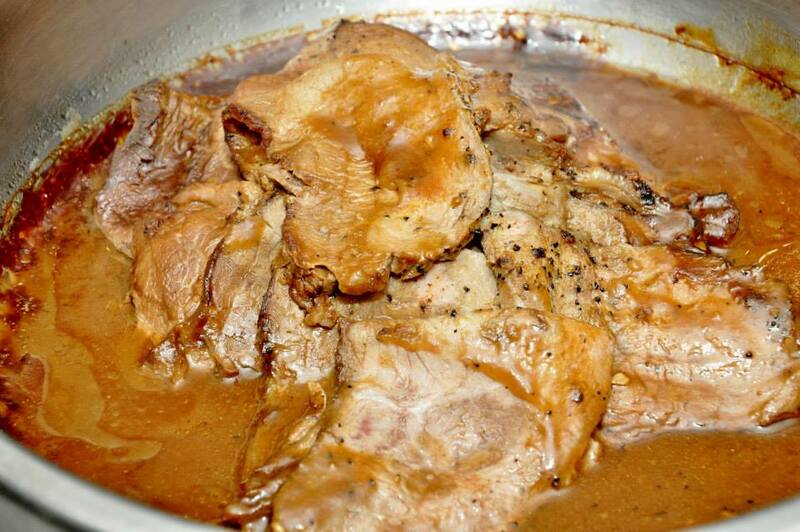 Roast Beef. Not the prettiest picture but bursting with flavours. 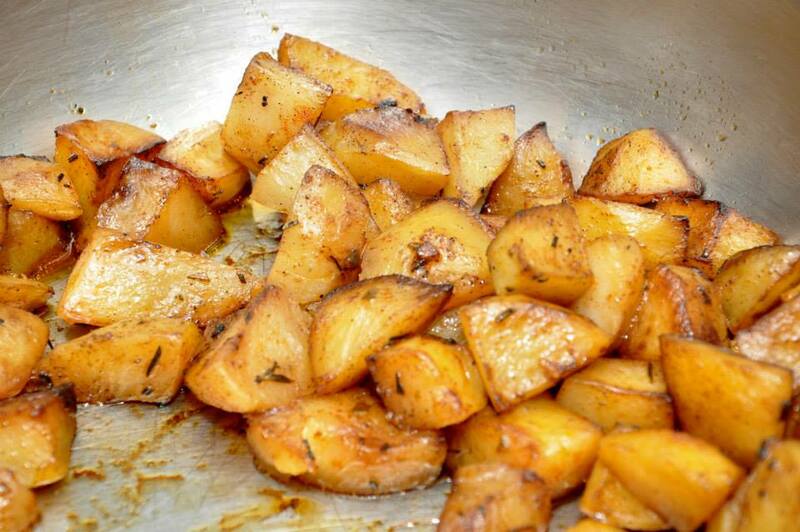 It’s not Christmas without some fluffy roast potatoes. 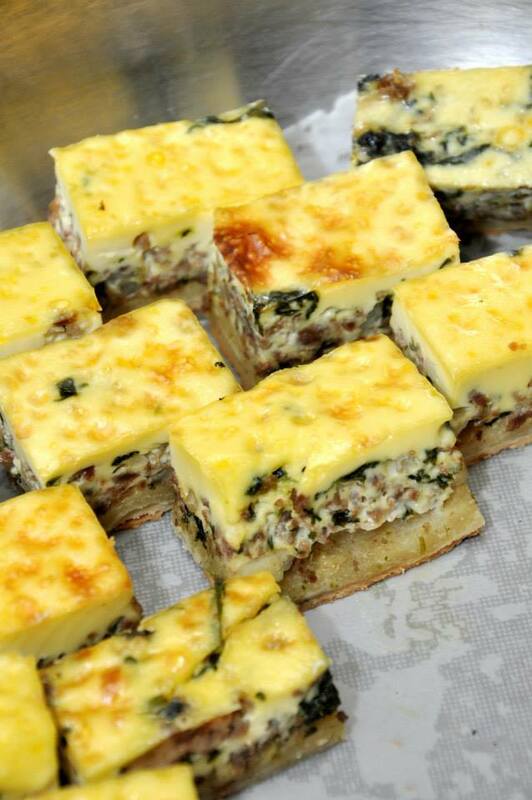 And… my favourite: Turkey giblet and gizzard quiche. With paper thin crust and custardy egg filling. 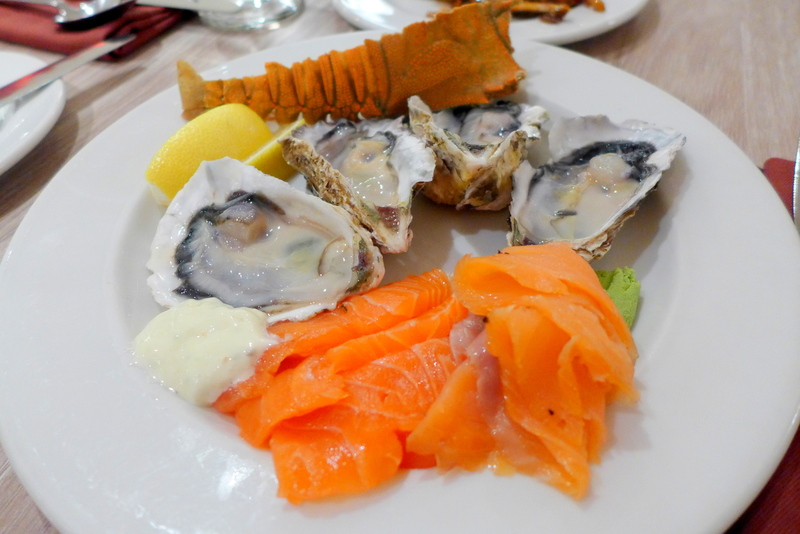 Of course, one would usually start a buffet with some seafood and Chatz Brasserie offers really fresh varieties. Mmmmm… happiness on a plate (the bay bug is part of the Seafood buffet though, but e rest will be available for Xmas). Look ma, I had salad! Turkey and all the trimmings! Christmas came early for us that night. Look forward to local dishes like Rendang, Yong Tau Foo, Satay, Roti Canai, Char Kway Teow, Chicken Rice, Assam Laksa and many more. 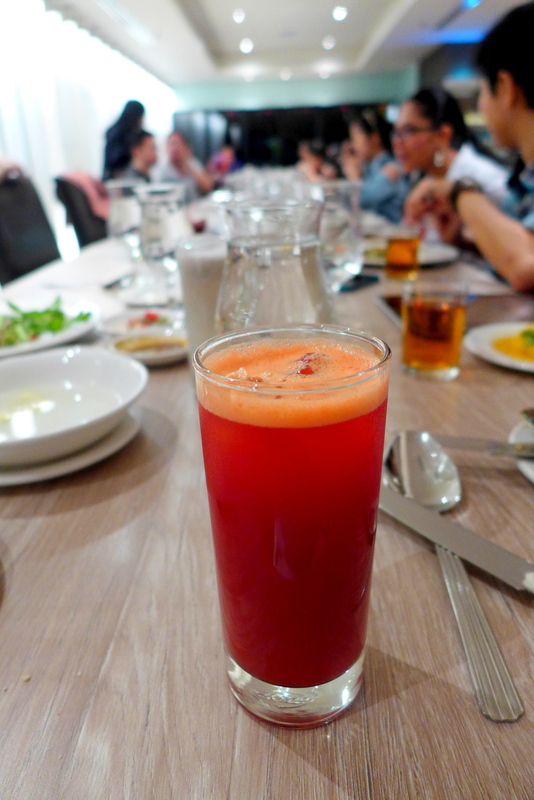 They also have a juice counter where you can select fruits and vegetables to be concocted. Definitely one of my fav. section. Mmmm Beetroot and Carrot Juice! 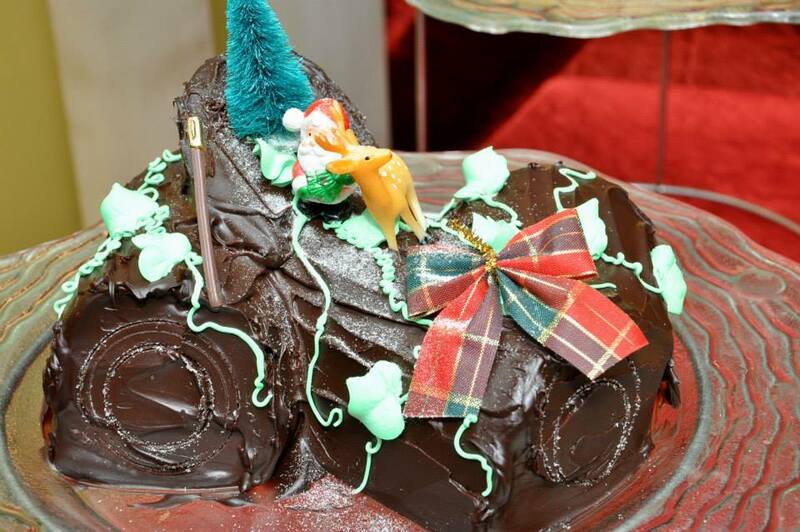 If you have a sweet tooth, you would be please to see the large display of Christmas desserts. Apart from those pictured above; Fried Churros with Cinnamon Sugar will also be on the menu. Have I tempted you enough yet? 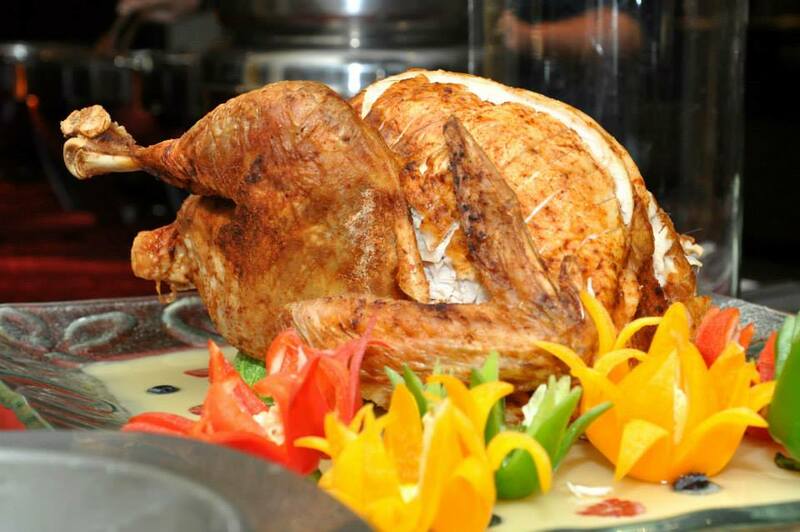 If you a planning to enjoy a big feast and want to experience the unique Marathon buffet, make your reservations for Chatz Brasserie now. 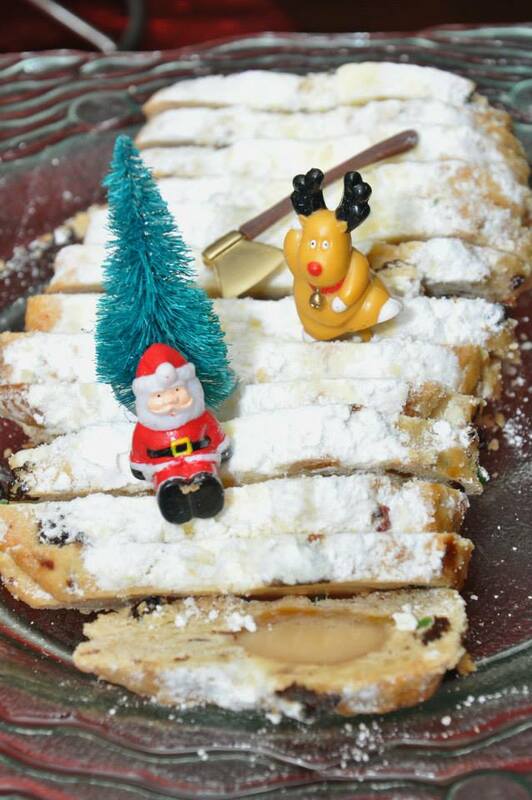 Christmas Roasts, Christmas Mince Pie, Christmas Fruit Cake, Chocolate Log Cake and more! Get your groove on with a live band performing a variety of songs until the early hours of the New Year. Photos by Chasingfooddreams except for those of my plate(s). Gosh! That would surely make it a jolly good Christmas! Yeap! 3 meals taken care of!